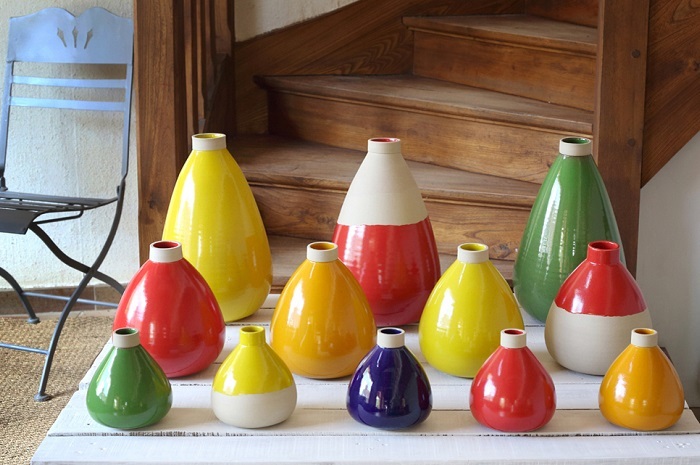 Only a stone’s throw from there, in the heart of the village of Saint Amand en Puisaye,you can meet potters that are passionate about their profession, and see their collections: the Poterie des Guimards and Espace Terre. As for the Maison de la Mémoire Potière, you will visit the workshop and the big woodfired oven that has been left in its original state by Cadet Gaubier since he performed his last firing in 1966. It bears witness to four centuries of pottery tradition at the heart of a site that exudes a special aura. 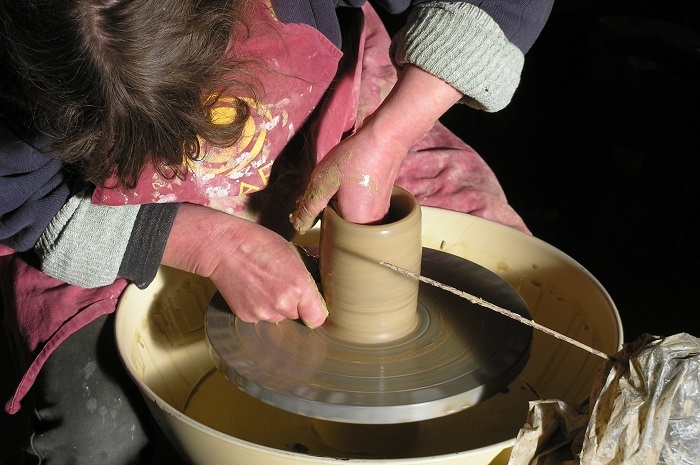 And if you would like to receive training in these traditions, the Centre de Formation aux Métiers d’Art et de la Céramique at Saint Amand en Puisaye transmits its knowledge of the different techniques via diploma courses and/or qualifications in the ceramics profession, as well as specialised courses that are overseen by ceramists recognised for their creativity and technical ability. 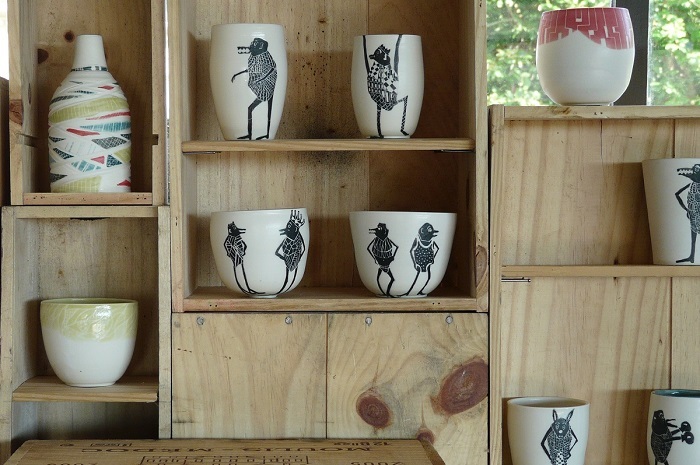 Finally, the Association des Potiers Créateurs de Puisaye exhibits contemporary ceramics, made by local artists, every year from March to November at the Couvent de Treigny. A true mediaeval fortress embellished during the Renaissance period, notably by a magnificent dovecote, the Château de Ratilly at Treigny would like to invite you to see its pottery craft workshop, and also proposes contemporary art exhibitions, courses, concerts and shows throughout the year.